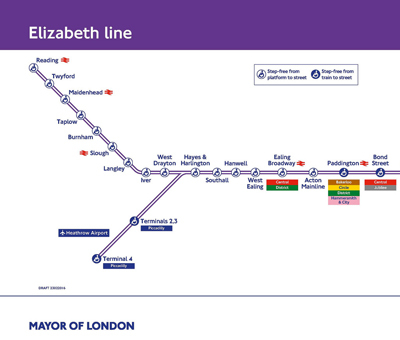 Boris Johnson, the Mayor of London, announced last week that the new Underground line under construction in the Crossrail project will be named the Elizabeth line, in honour of Queen Elizabeth II. 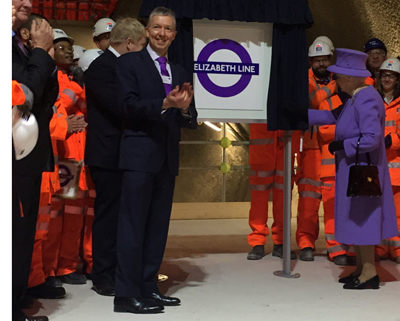 The Queen (pictured above with Transport Commissioner Mike Brown), who became the first ruling monarch to travel on the Underground when she did so in 1969 at the opening of the Victoria line, was on hand for a tour of the line’s Bond Street Station site and was presented with a commemorative Elizabeth line roundel. 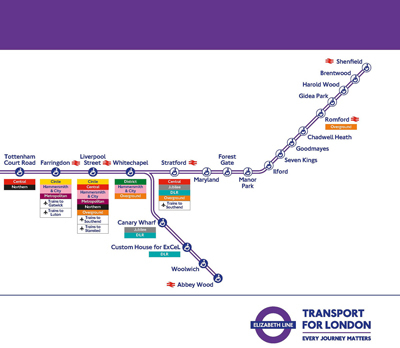 The new line, which will change the way people travel across London, stretches from Reading and Heathrow in the west to Shenfield and Abbey Wood in the east. 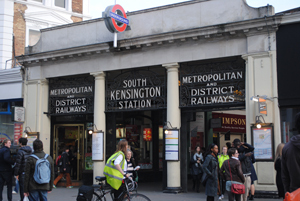 PICTURES: © Transport for London/James O Jenkins (above).